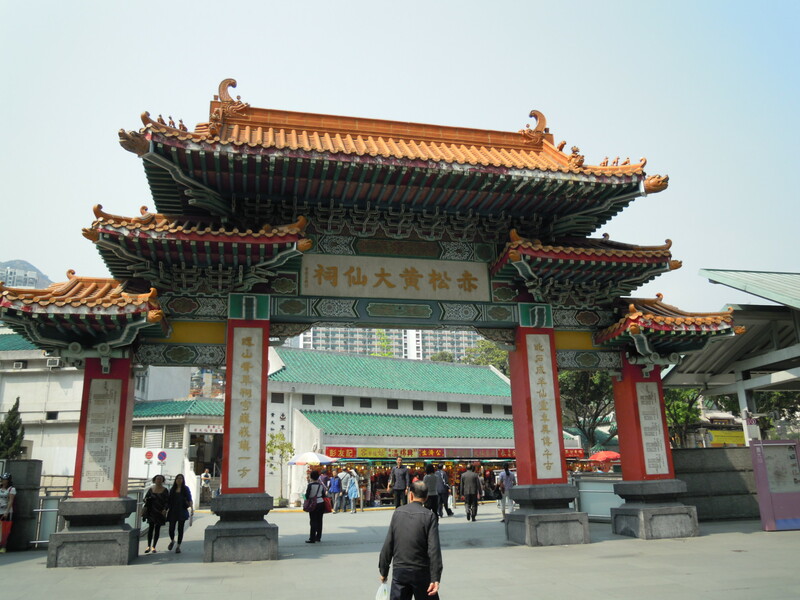 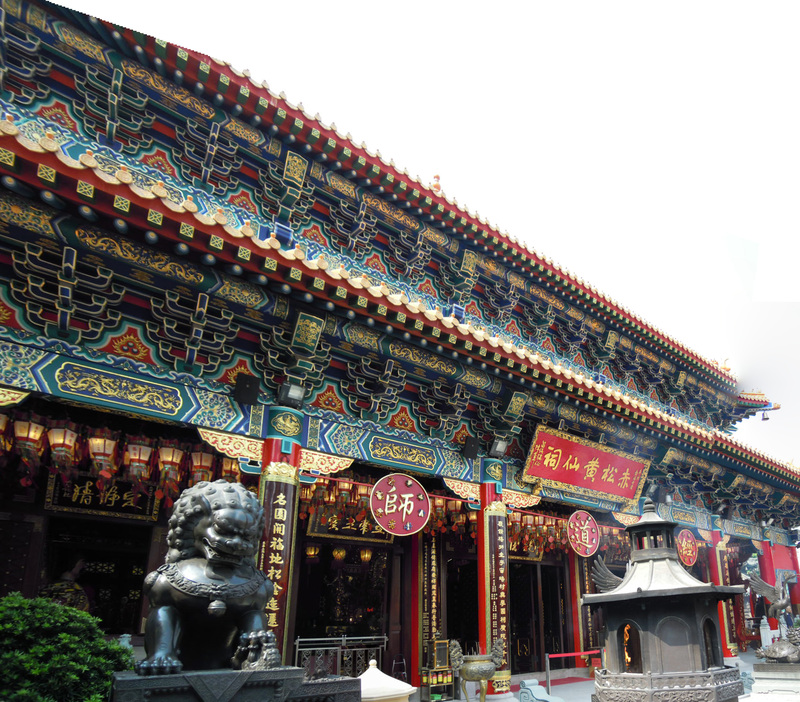 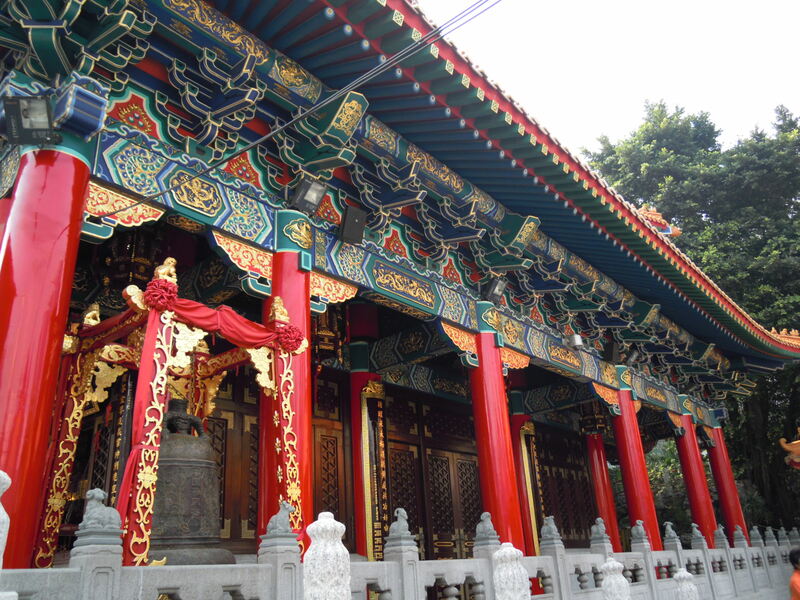 contrary to popular beliefs that Wong Tai Sin temple is buddhist, it is actually in honour of a priest of Taoist religion from Guandong Province in Southern China. 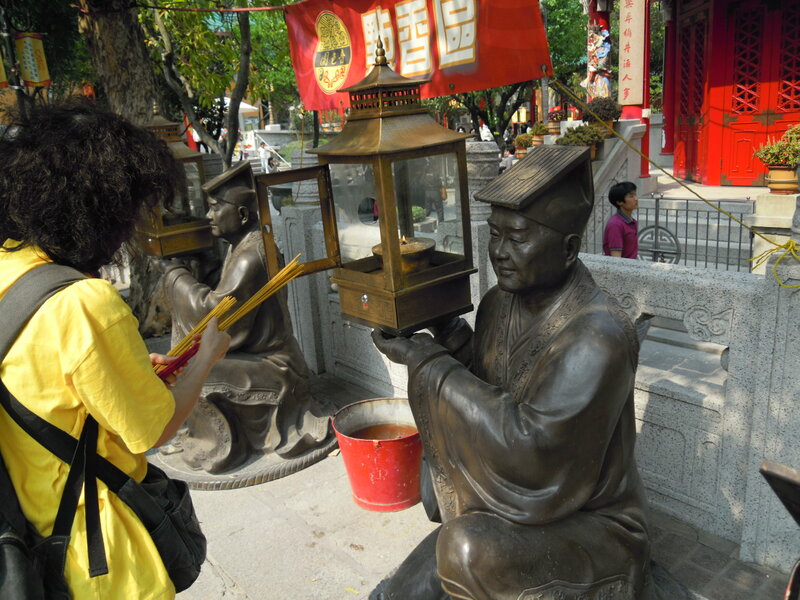 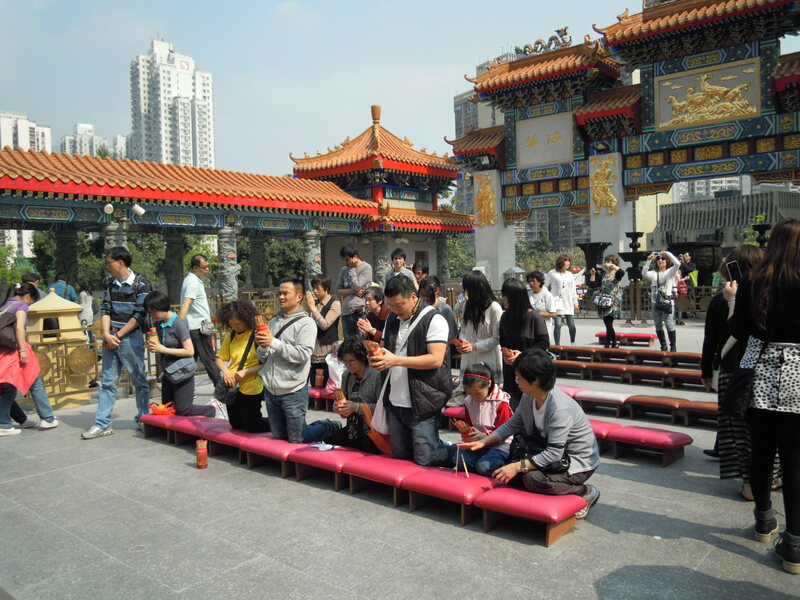 Nevertheless, this temple is a popular site where you will find people coming to pray and make offers. 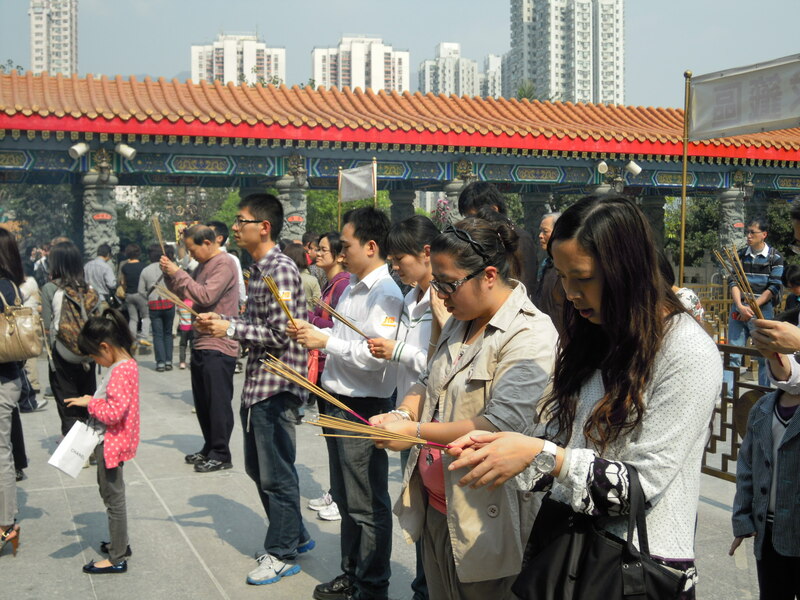 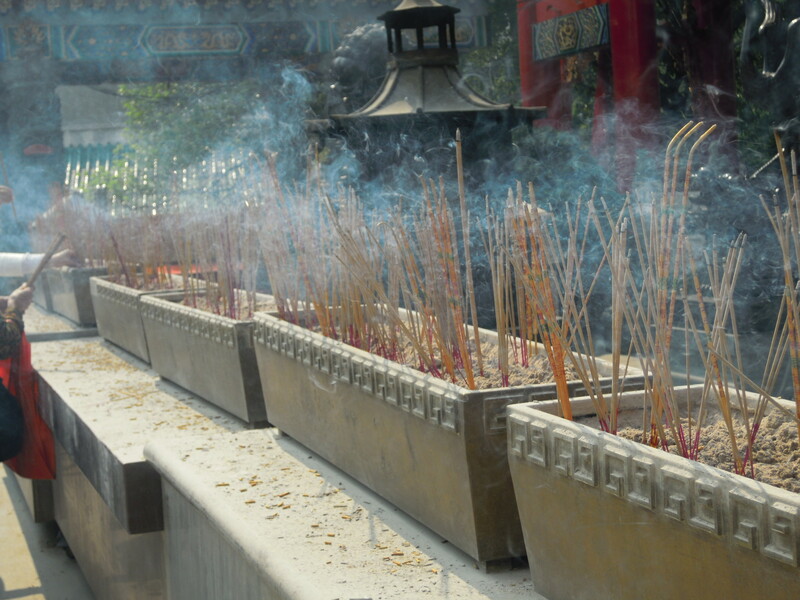 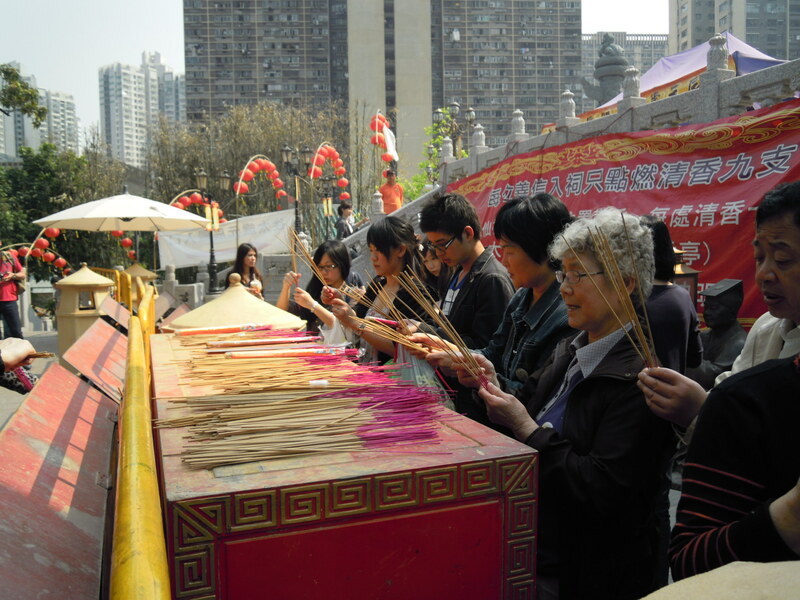 In particular, during special holidays, especially Chinese New Year, the temple is filled with worshippers offering incense and money praying of a wonderful year ahead. 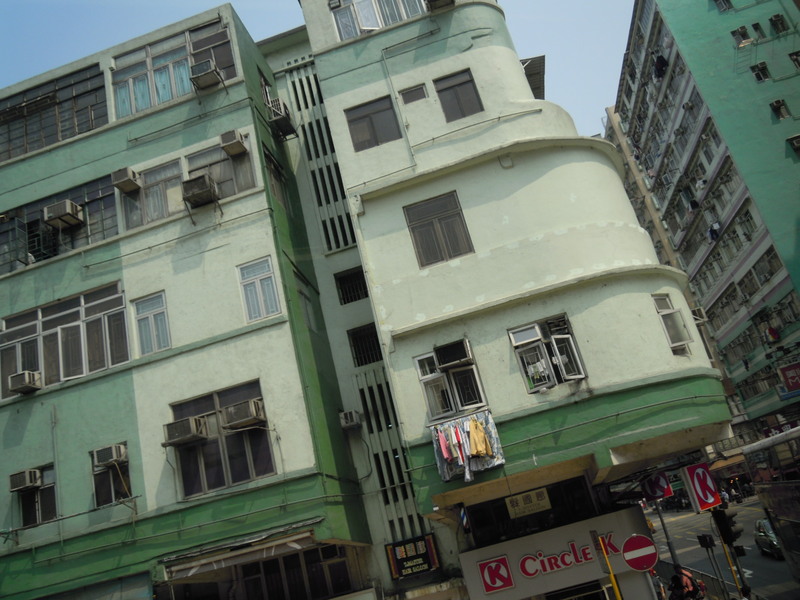 Old Hong Kong…Real Hong Kong? 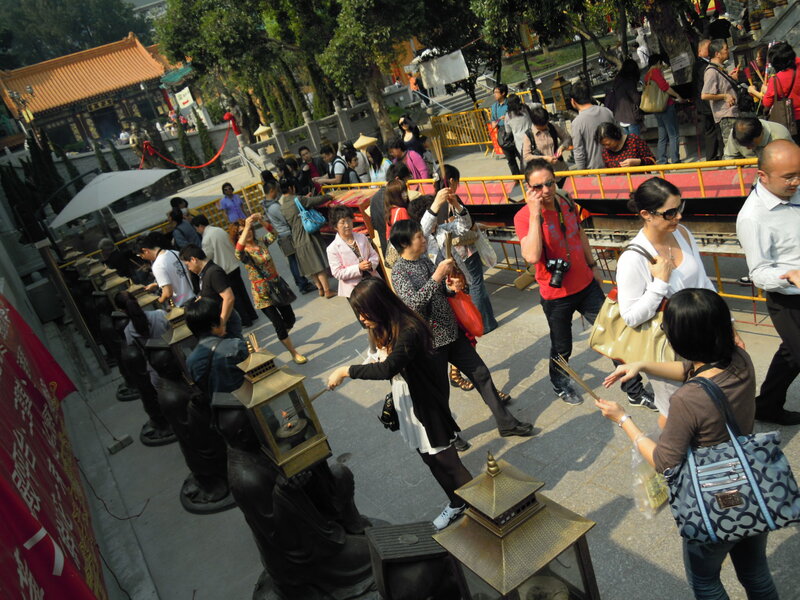 (https://btlau.wordpress.com/2010/10/07/the-one-hundred-thirty-thousand-others/) and I want to do a follow-up today with a number of pictures taken in Wong Tai Sin. 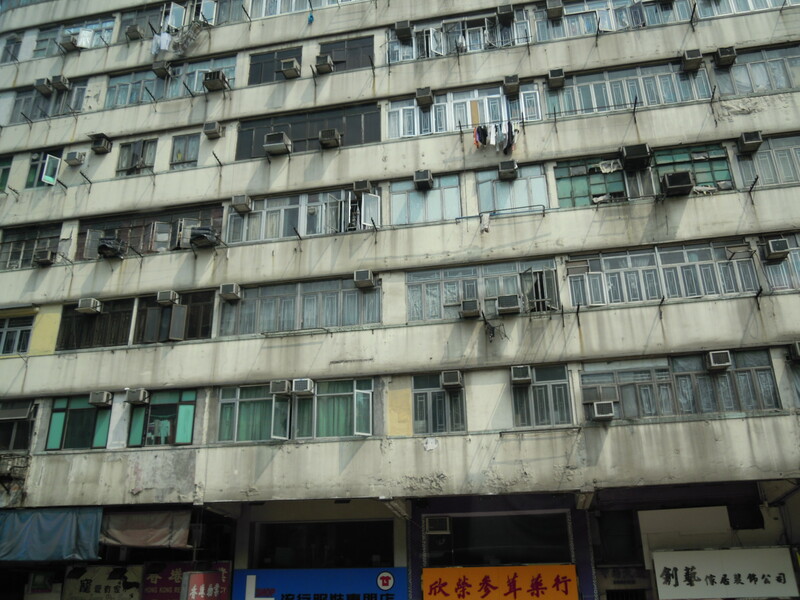 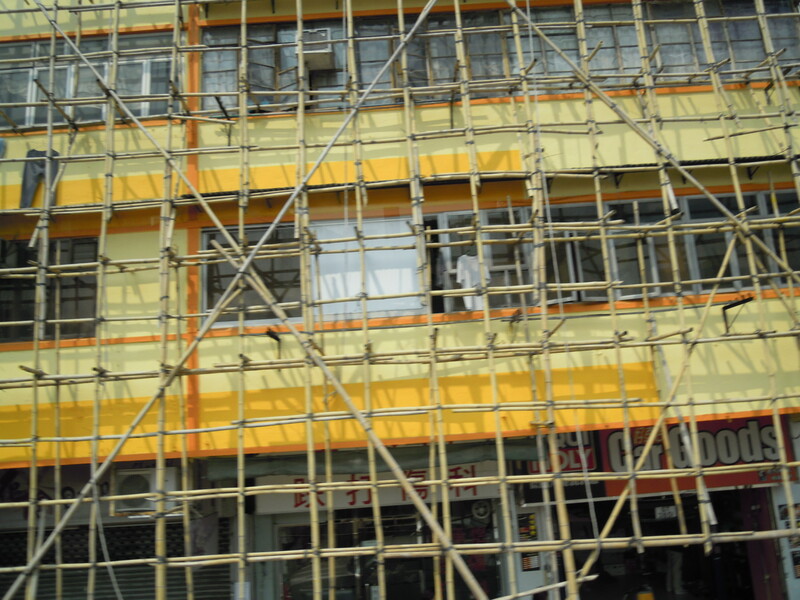 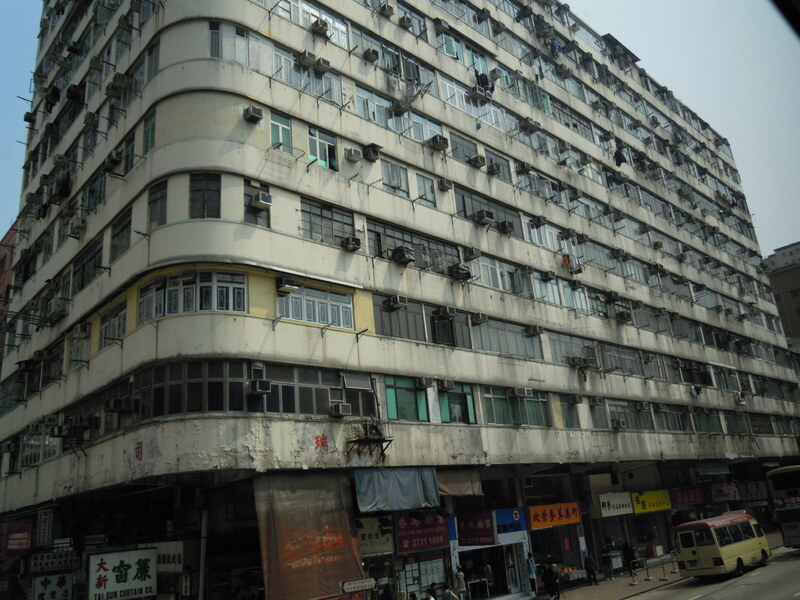 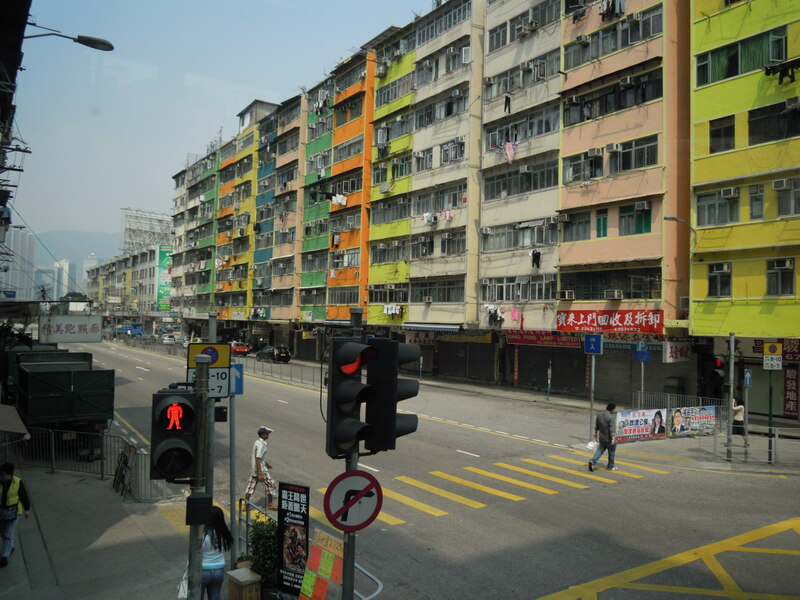 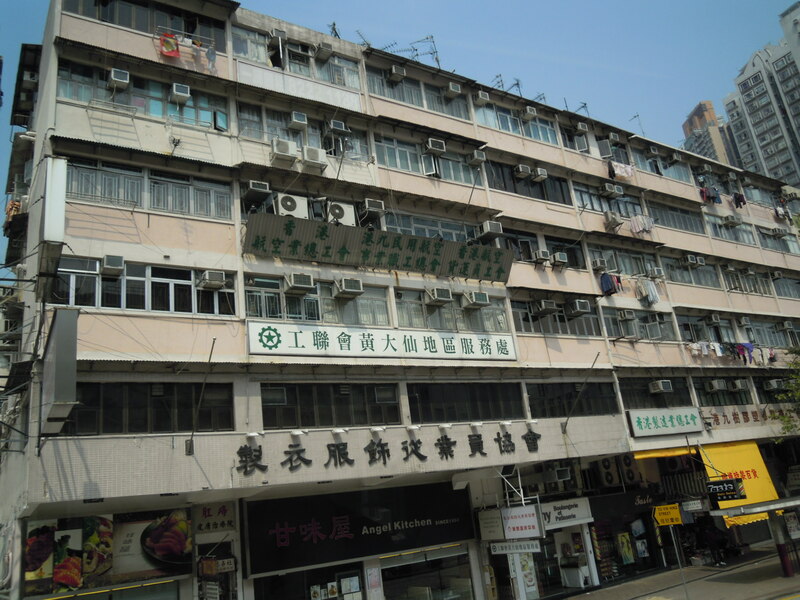 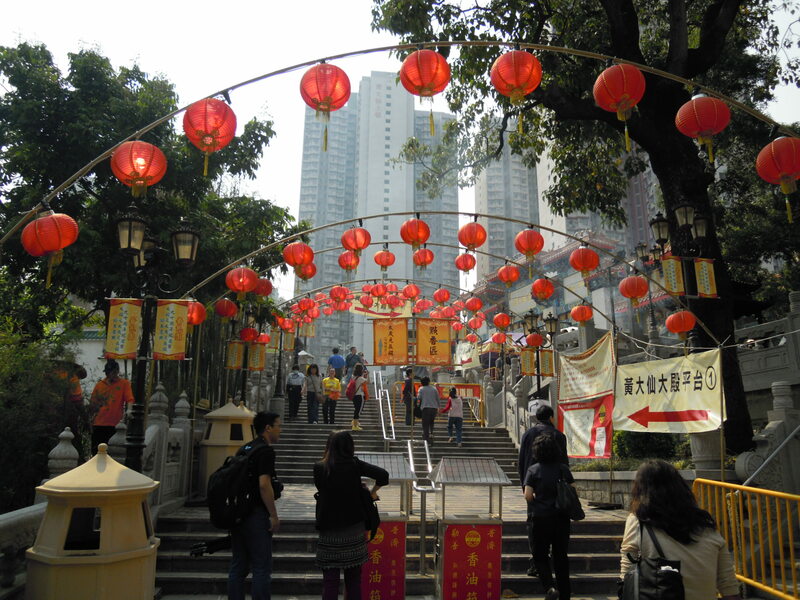 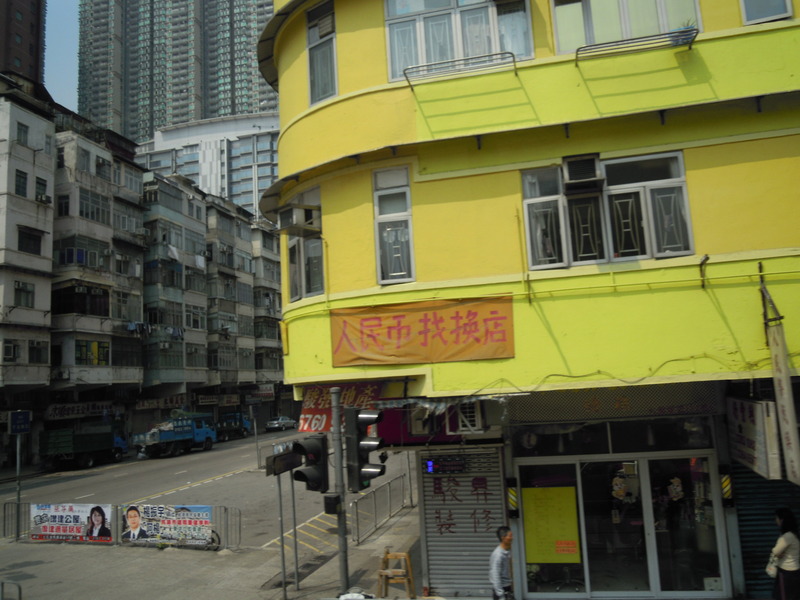 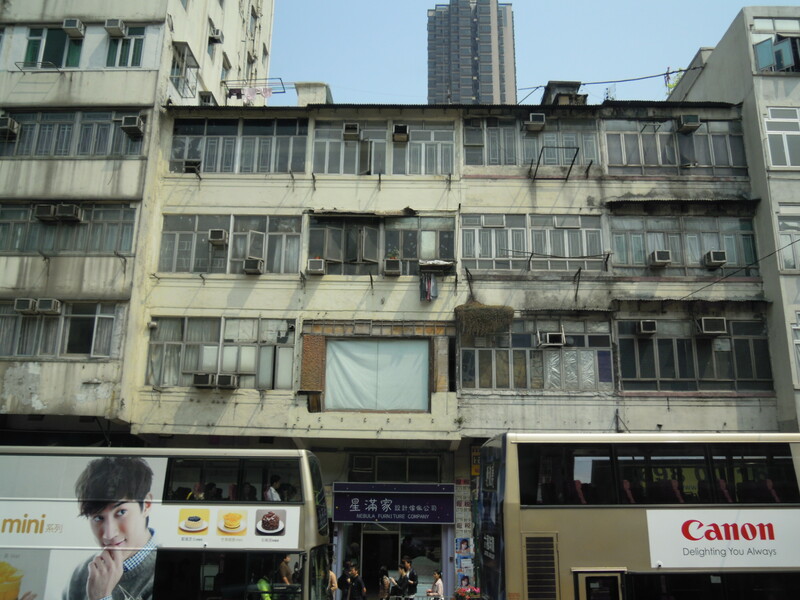 Tourists will know of Wong Tai Sin as a tourist destination of Wong Tai Sin temple,but this area is also the district to a lot of impoverished HK citizens who are living on welfare and living in government subsidized housing. 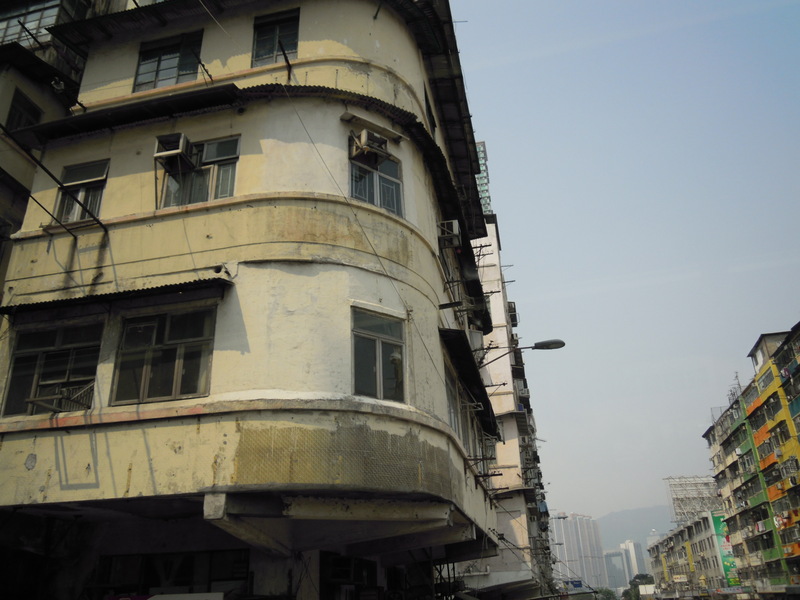 En route to showing my sister Wong Tai Sin temple during her visit to HK, I was able to capture some old residential estates that illustrate how the mainstay/grassroot part of society live.